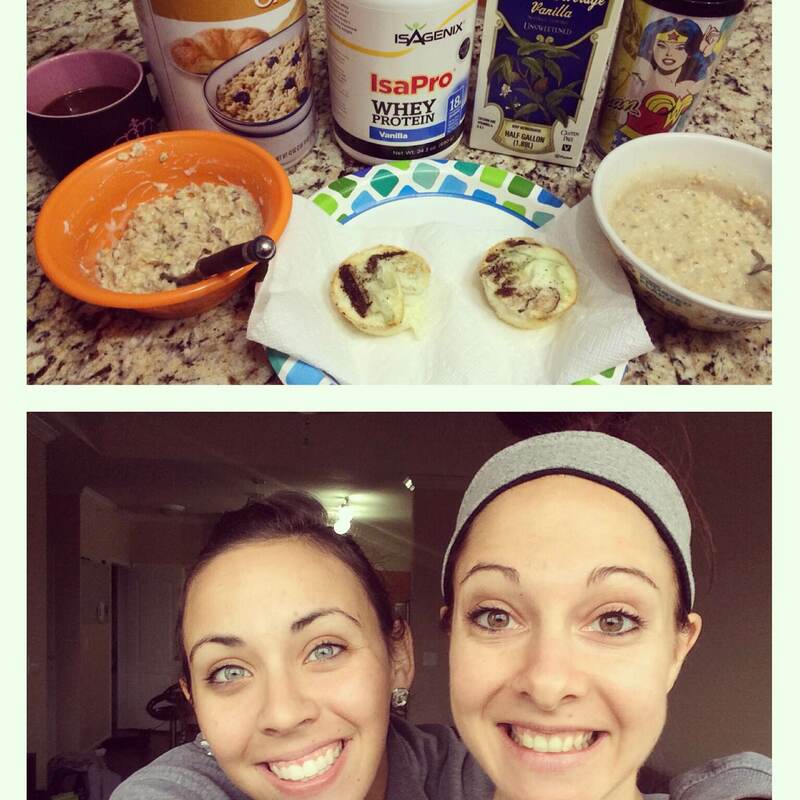 HOMELife Nutrition UncategorizedSome travel, friends, fitness, and good food! Okay, so it has been some time since I have written anything, but boy have I been a busy bee!! I traveled home to Charleston, WV for my nieces 2nd birthday and I was able to spend time with family and friends! Then, Tuesday, I left for Charlotte, NC to visit my friend Sydney where we had an absolute blast! 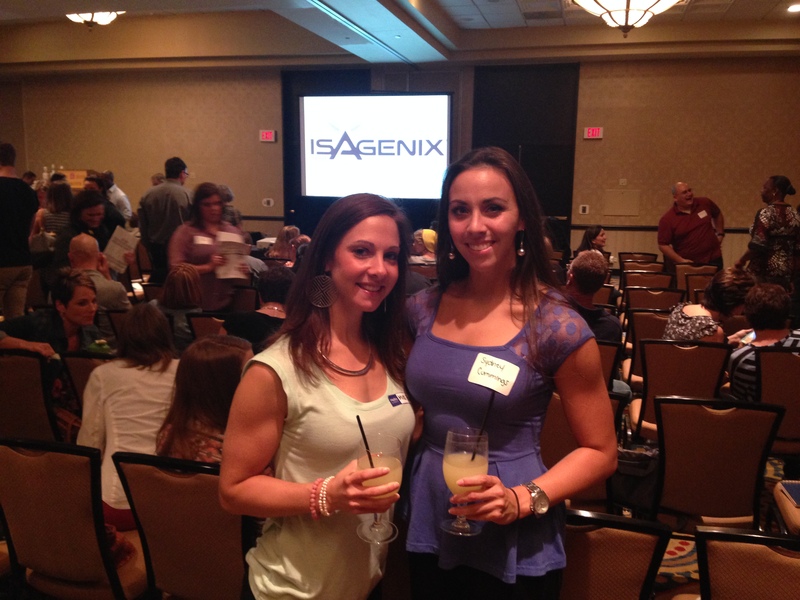 We attended an Isagenix event and learned so much more about this incredible company that we are partnered with! I always get a lot of questions on traveling and how I am able to stay on track. 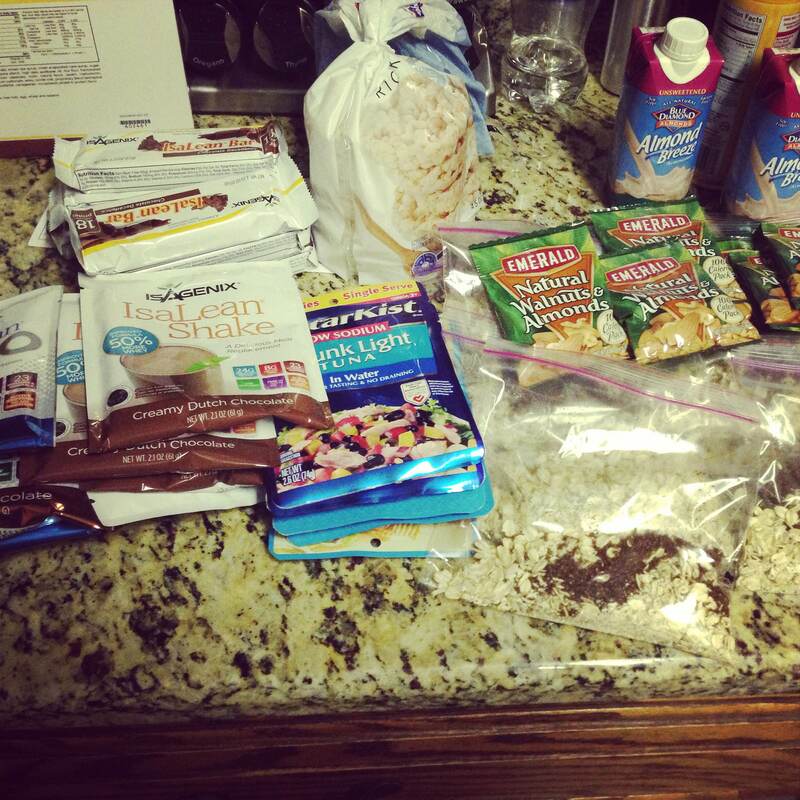 Here are a few tips and tricks that I like to do when on the road! –> Portion out oats into zip lock baggies. I like to throw in some chia seeds, stevia, and flaxseeds! If you are in a hotel room that does not have a microwave, simply pouring hot water into it, then covering it for 5 minutes or so will cook the oats and absorb all of the water! Or you can add them to some greek yogurt!-Quick and easy! –> Nuts are great for the road. I will sometimes get the little 100 calorie nut packs or just grab a big bag for the road and munch on them. Whatever I am in the mood for! 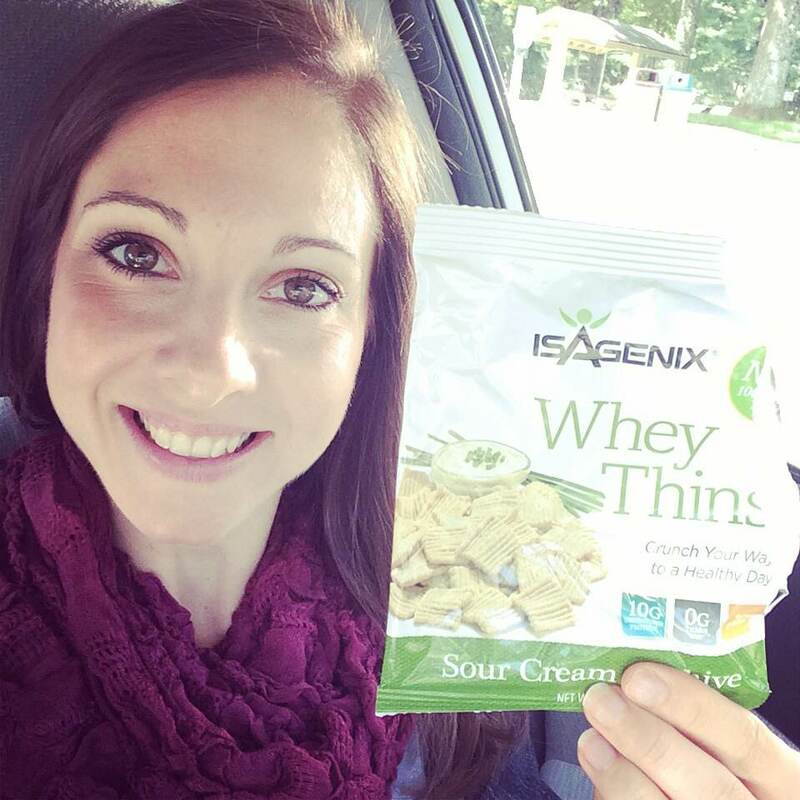 –> My Isalean shakes and other products help keep it simple and clean! I LOVE the convenience it provides!!! 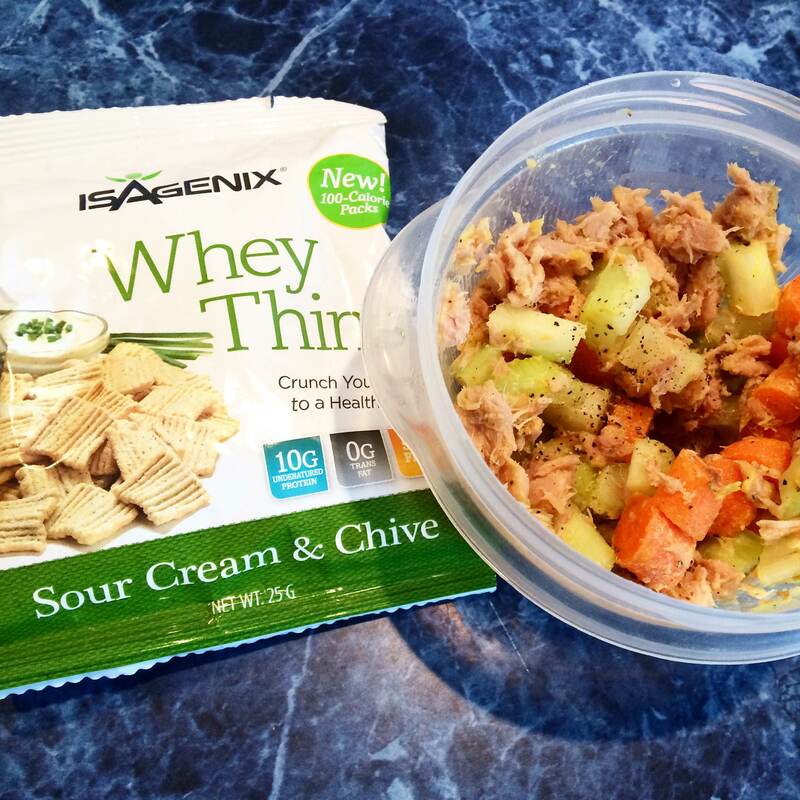 –> The single serving packets of tuna are perfect for an on the go meal! I like to bring whole grain crackers or rice cakes to put it on. –> Cook up different kinds of proteins and hold in a tupperware container. I also like to portion out my meals and will add some brown rice and veggies! 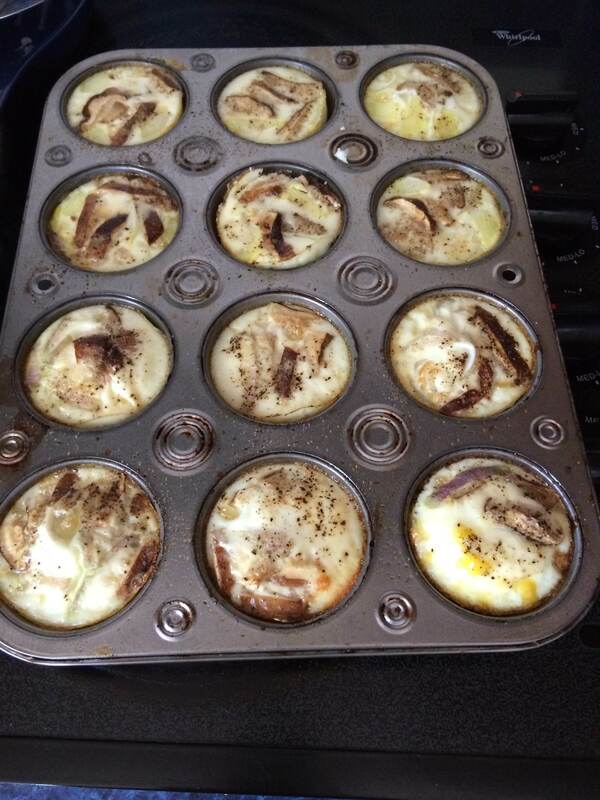 –> Egg white muffins are PERFECT for an “on the road” food! Quick, easy, and delicious! I also get a lot of questions on eating out and what kinds of foods are best to order. I know it can be difficult when reading the menu’s and seeing a ton of different options, but here are some tips on what to look for! –> If wanting a starch, I go for baked sweet or regular potatoes plain or a whole wheat bread or wrap. –>Load up on vegetables! They will help to fill you up more quickly! While I was in Charlotte, I did enjoy myself on the food side of things. 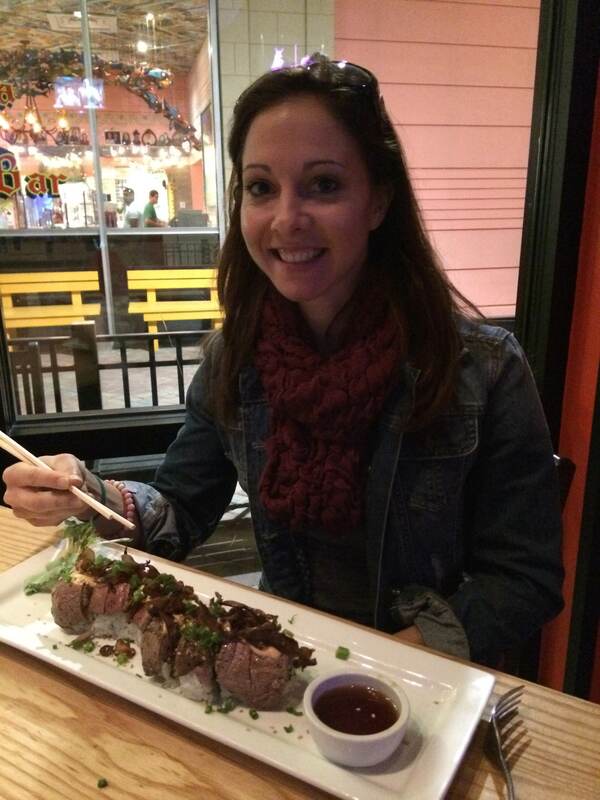 Sydney and her wonderful boyfriend Dustin introduced me to this amazing restaurant called, Cowfish! It was very unique! They served all kinds of food from burgers to sushi and also something new called “burgushi!” It is just what it sounds like! It is american style food, wrapped up in rice and seaweed! I got the lobster and filet mignon! It was amazing!! I love trying different foods! Traveling does not have to be as painful on the diet as many of us think. Sure it takes some planning, but if you are truly dedicated to your goals, you will make it happen! When there is a will, there is a way!! 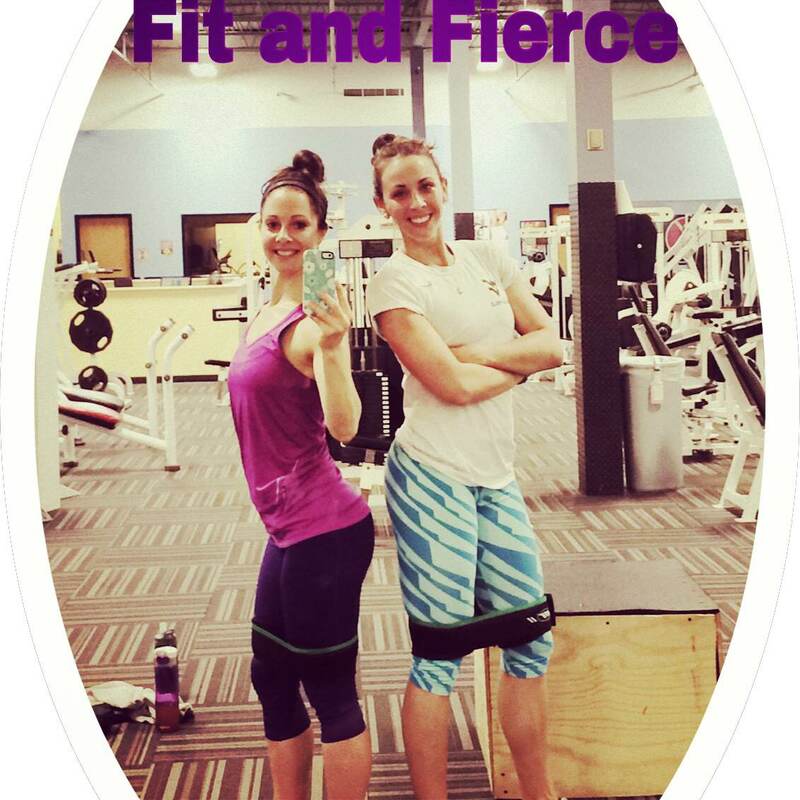 We were fueled up and ready to kill our workout!!! No Comments to "Some travel, friends, fitness, and good food!"